New Reformer Classes in our Newly refurbished Mat and Reformer Room. 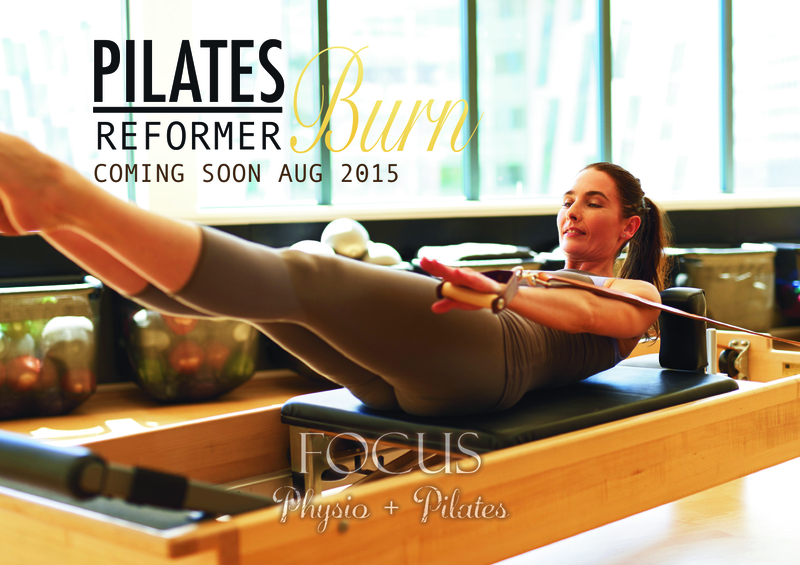 In a couple of weeks reformers will be ready to go and our expert instructors have been busy programming sessions to give you a workout that won’t just burn calories but will also improve your movement health. 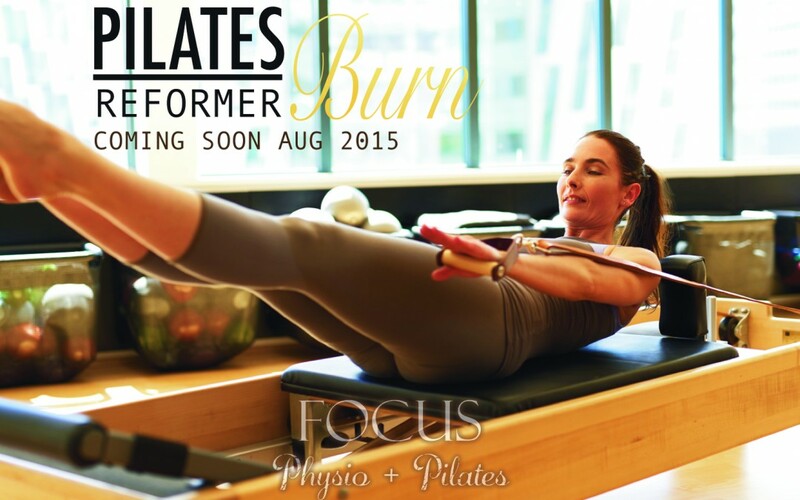 Pilates Burn has been programmed to make you work hard from head to toe and has a definite focus on strength. 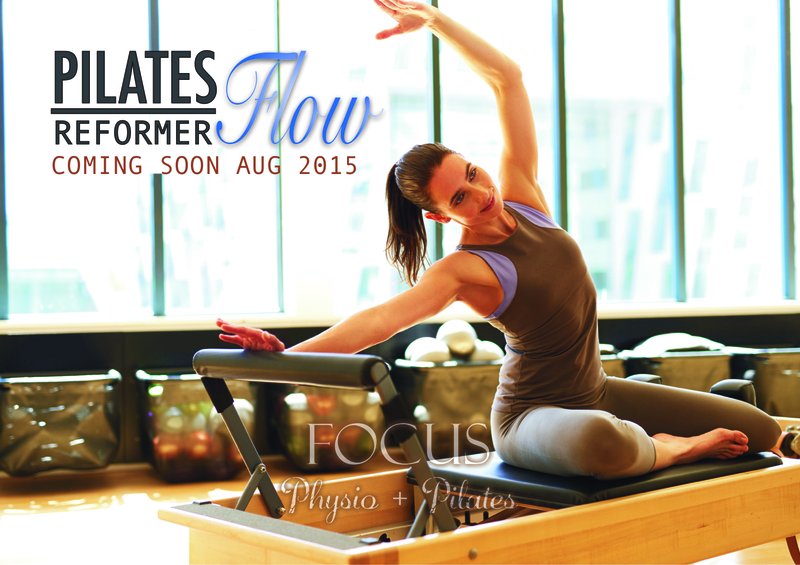 Pilates Flow focuses on toning and lengthening utilising fluidity though movement. They were designed to compliment each other to achieve optimal results.